After buying Motorola, Lenovo doesn't seem to know where it wants to go and how it wants to brand things. 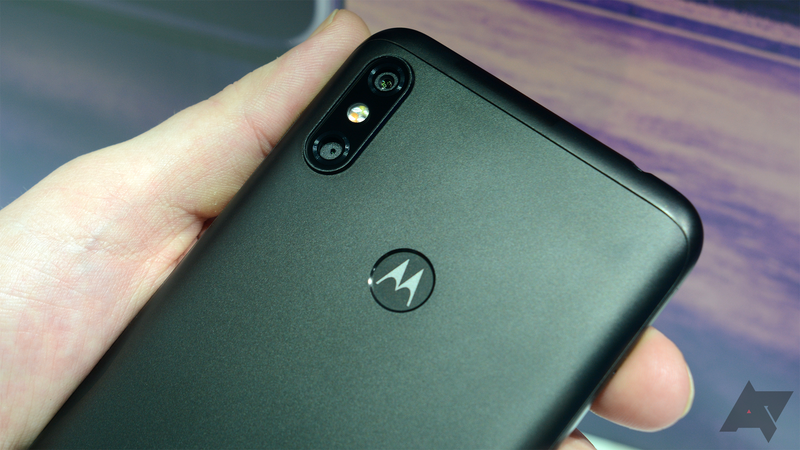 Currently, it still releases devices under its own Lenovo brand, it has also made countless variants of every Moto E, G, C, M, Z, and X (but Y? 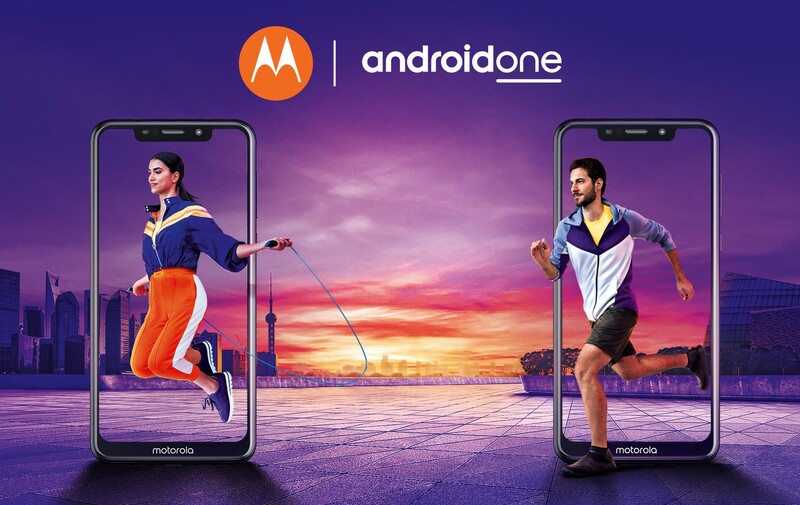 ), and now it's back to using the full "Motorola" name for its new line-up of Android One devices: the Motorola One and One Power. 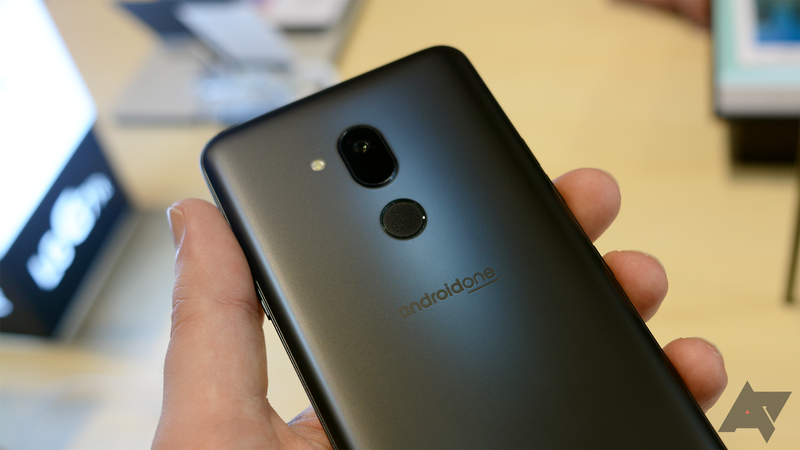 The Android One program has been somewhat revitalized in the last year or so, with HMD Global, in particular, releasing a number of Nokia branded phones with the purest form of Android. Xiaomi's Mi A1 led the way, however, launching with impressive specs for a phone costing just $230. Not content with simply announcing one follow-up to its budget champion, the Chinese OEM is back with two new phones: the Mi A2 and the Mi A2 Lite. Both devices will get the two years of guaranteed platform updates and regular security patches that make Android One phones so attractive. 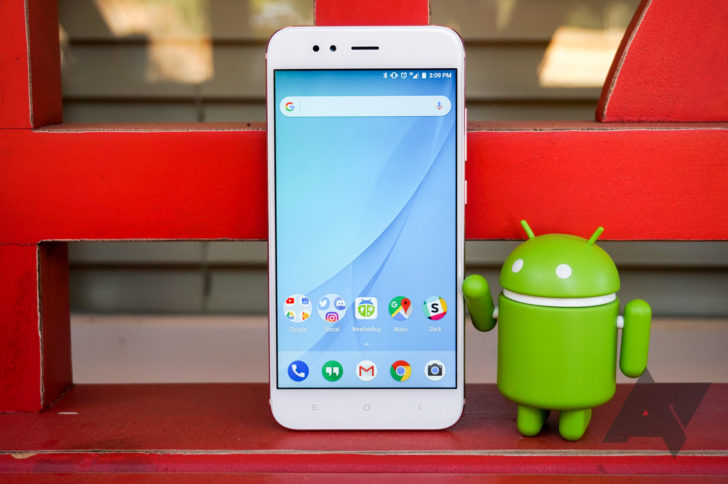 We're big fans of the Android One-powered Xiaomi Mi A1 here at AP. Its combination of a handsome design, top-of-the-line software, great performance, and solid battery life makes it one of the best budget phones out there (even if it's not officially sold in the US). The phone received Android 8.0 Oreo just before 2018 kicked off, but it's taken until now for 8.1 Oreo to roll out. Unfortunately, it comes with two pretty major bugs. The budget phone space is certainly filling up with some spectacular options. From the extremely capable Honor 7X to the newly-released Moto G6, buyers strapped for cash have several great phones to choose from. 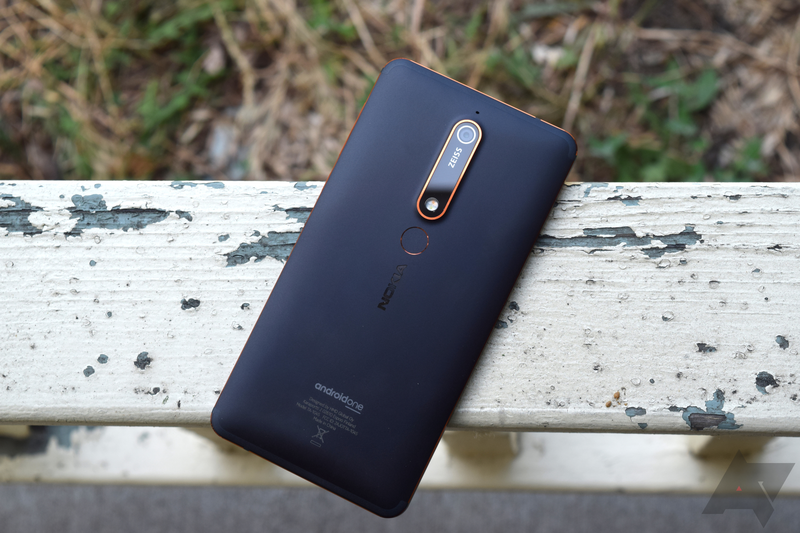 But as much as those devices have impressed us in the last few months, HMD Global's Nokia 6.1 has surpassed all of my expectations for a sub-$300 phone. 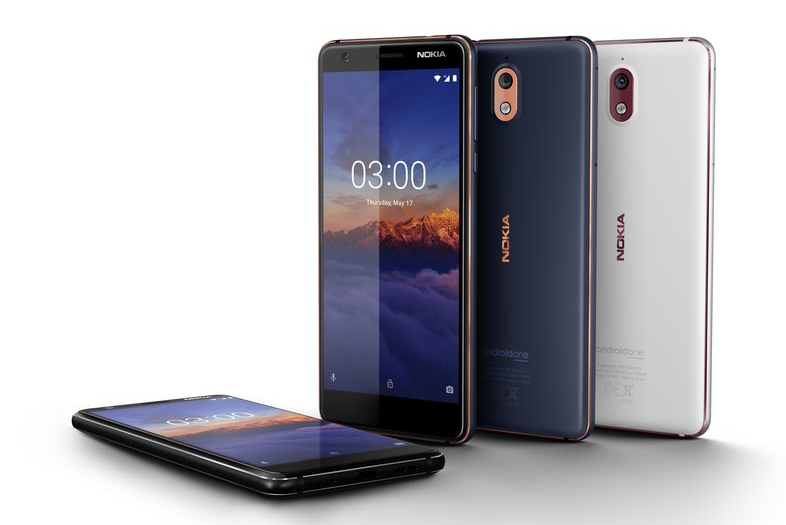 Following the 6.1's arrival in the U.S., HMD Global has announced that the Nokia 3.1 will be available in the States on July 2. Featuring a nice design and Android One, this phone will cost a mere $159. Pre-orders opened up a few weeks ago, but now we have confirmation that you can purchase one in a week — this is what Amazon said would be the case.